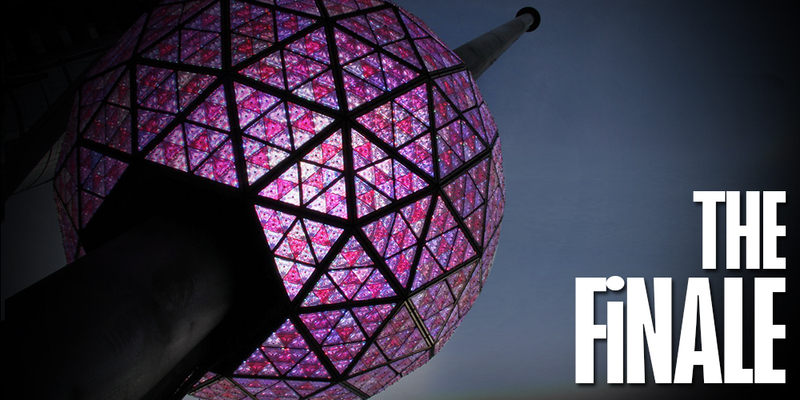 Today the ball drops and we witness the finale of 2015. I hope when you examine the past 365 days, it was full of great memories and achievements. I also realize it might have been one of your hardest years. It’s easy to get caught up in the gambit of emotions, but changing your perspective will allow you to see options that you were unable to see before. My 2015 had plenty of ups and downs both personally and professionally but through it all I have been able to maintain focus. Even in the worst of times I’ve been able to find a path that lead me through the madness. Finding that course of action and sticking to it requires a lot of energy. This kind of focus, even to attempt this sort of mindset is extremely hard but extremely beneficial. Before I take any action, I RE:THINK everything, which has improved my life overall and has provided the fuel I utilize to write my inner thoughts that I share with you weekly. So when you are reviewing your 2015, be inspired by EVERYTHING that you have just gone through. The finale is not the end, but turning the page to the next chapter of your life. You have this opportunity to be your own Shakespeare and write one of the greatest chapters in the history of your life. Trust me if you are willing to search within you will find something that you can latch on to and use as fuel going full steam ahead into 2016.